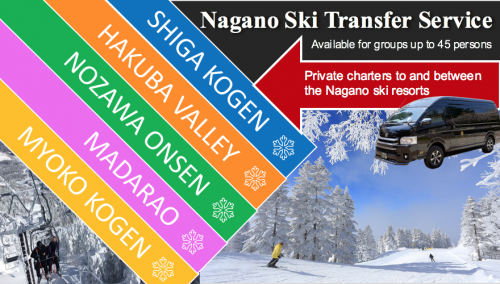 One of the most dynamic areas in Nagano City is the entertainment district of Gondo. 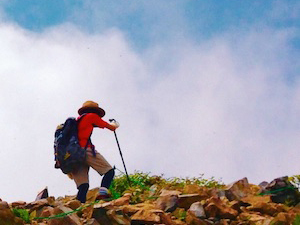 Most people visiting Nagano City often don’t venture any further than the station area, but that’s a shame. 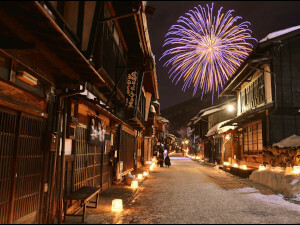 Gondo has its own atmosphere and lots to offer for visitors wanting to seek out a new restaurant or bar! 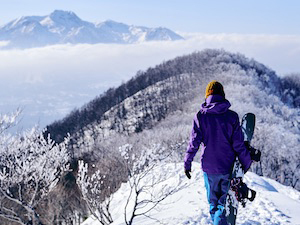 Located close to Zenko-ji Temple, Gondo has a wide range of restaurants and shops which admittedly, is a little sleepy in the morning and afternoon but at night, reveals is colorful nature and active character. We therefore recommend visiting in evening to later hours of the day (or next morning). 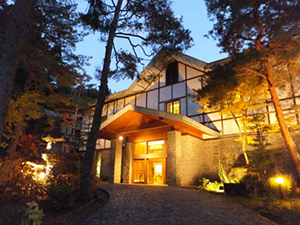 Gondo is not often visited by foreign tourists, so expect a full Japanese experience! 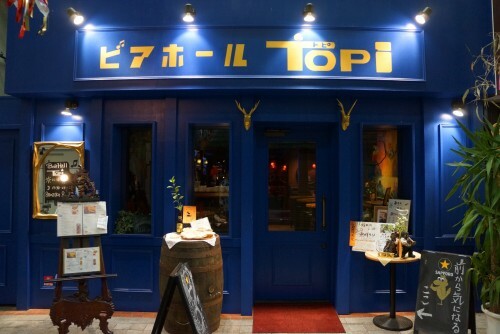 Beerhall Topi is a restaurant in Gondo that stands out. It exterior is royal blue, in almost Roman style. The place has a mostly Indian menu, with curries, nan, and more. Other dishes on the quite eclectic menu are Japanese omu-rice, yakitori, Russian beef stroganoff, and Italian doria. Beerhall Topi holds live music events every day, with Jazz, piano, guitar all in the mix. They have an English menu. 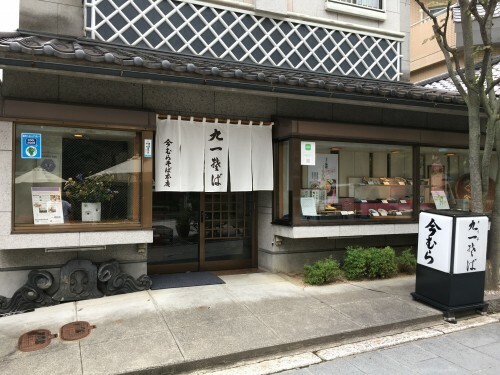 Kuichi Imamura is a restaurant located a little further from the arcade street of Gondo, but its food is so good that we wanted to include the place.The store is on the Zenko-ji Temple street and has a long history of soba-making, being established in the late 1800’s. This shop prides itself for their flavorful handmade, fresh soba (or buckwheat noodles). 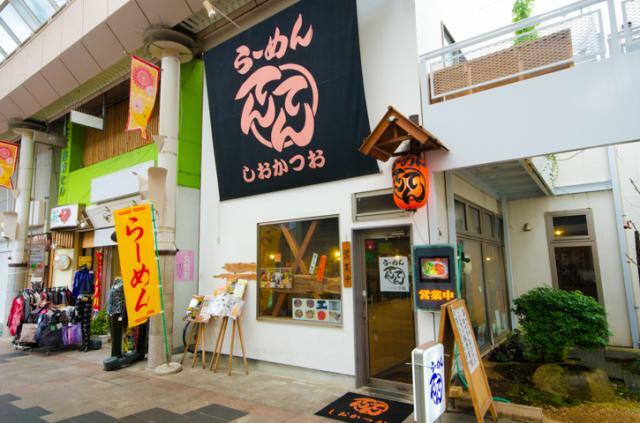 If you want to try true, traditional soba, this is the place for you. 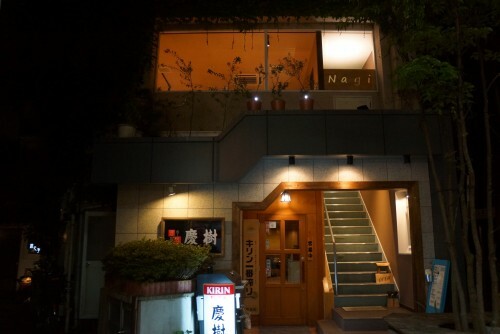 Nagi is a bar/restaurant with a completely wooden interior found in the center of the main street of the district of Gondo. The place is on the second floor of a building and has seats that allow you to see the movement of people on the streets from a lookout point. The sort of food served is a mix between Japanese, Italian and French. An English menu is available. 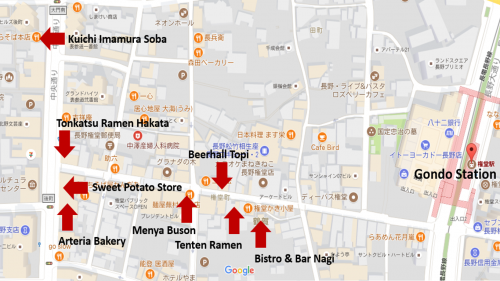 Menya Buson is a ramen chain store with a place in Nagano Station area as well. 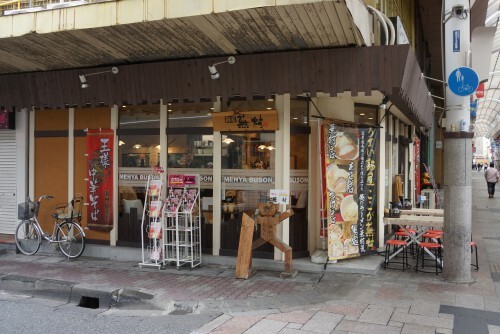 The main food of this place is ramen, with the local speciality being Shinshu miso broth ramen. There are others broths and dishes as well, like gyoza, curry, soba, and more. 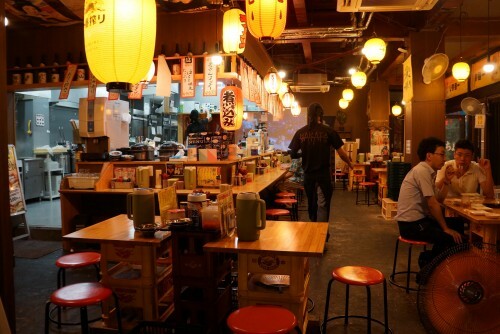 Tenten Ramen is a place that serves ramen, as the name implies. The ramen of this place is pretty special as they do not use any additives. All the flavors in their ramen soup are all natural and locally sourced! The interior is cozy and warm and easy to enter as the owners speak a little English and an English menu is also available. At the entrance of the Gondo Arcade street is the Satsumaimo Sweets Store, a place which specializes in everything sweet potato! 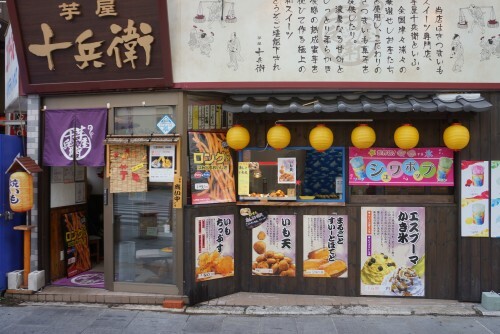 There are all sorts of sweet potato treats like ice cream, steamed sweet potato, fries, yakitori sticks, and more! There is not just one sweet potato sort that you can get, but several, so try some of the different potatoes and find out which one is your favorite. One the opposite side of the Sweet Potato store is a ramen store. The ramen served here is in southern Japanese style, from the district Hakata in Fukuoka Prefecture. This store gives you the opportunity to try the flavors of the other side of Japan. The food served is mostly ramen, some pork, some chicken, some onion, etc. You can also find staple izakaya dishes like gyoza at the place. If you’re a fan of Japanese bakery goods, this store is a must for you. 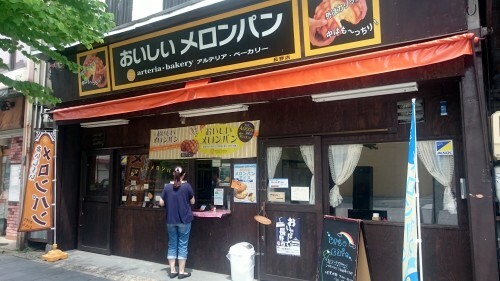 This bakery specializes in melonpan (or melon bread in Japanese), Japan’s most beloved bread. Arteria Bakery has all sorts of different melonpan flavors, like salty, strawberry, green tea, maple, chocolate, and more! They can fill it up with whipped cream or ice cream according to your wishes. Besides melonpan, there’s curry bread, apple pie, croissants, etc. 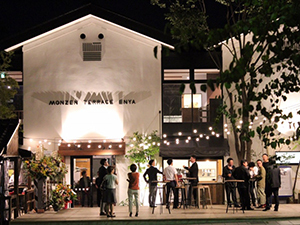 Open until 22:30 each night of the week, Monzen Terrace Enya is one of the city’s newest and most exciting restaurants offering guests an extensive menu of meal, snacks and drinks including local craft beer and sake. 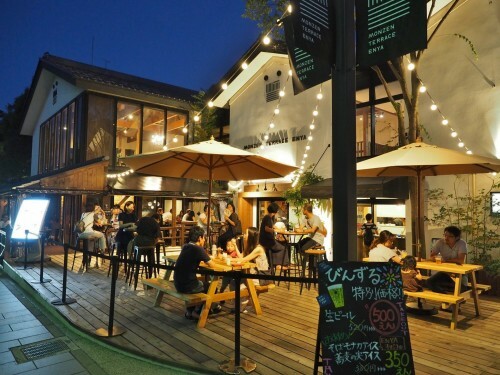 Enya has an English menu and English-speaking staff, and with seating across two floors and outside to enjoy the evening atmosphere during the warmer months of the year. 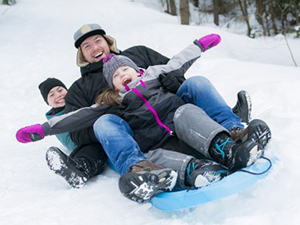 Located just up the hill from the main Gondo district, you’ll reach Enya is under 10 minutes walk.